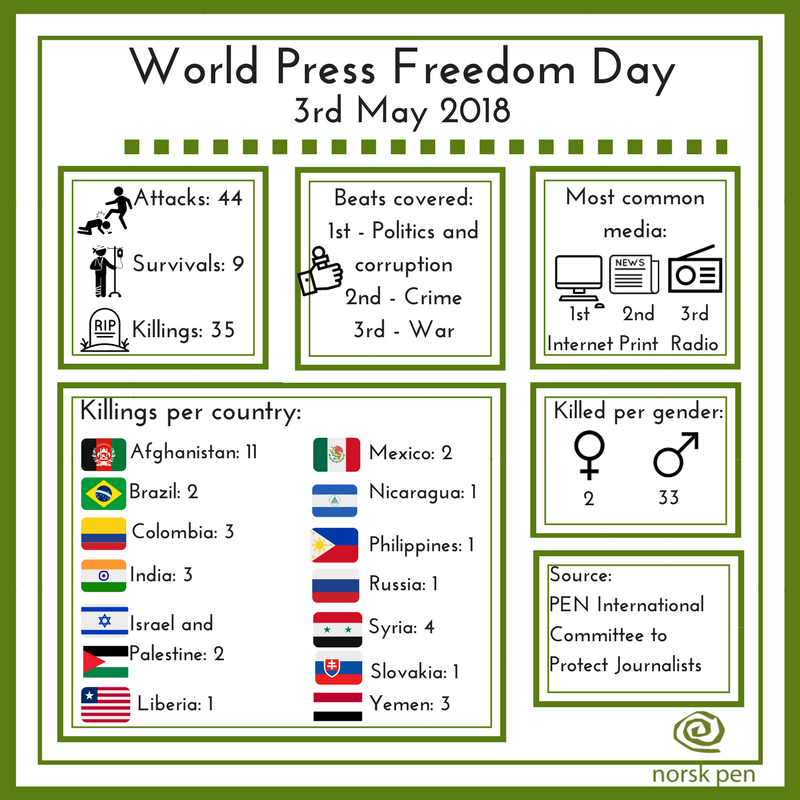 Female journalists under attack – 1:00 p.m. to 3:00 p.m.
Violence, harassment and abuse against women journalists – what can be done to improve journalists’ safety? Media, government and transparency after the terrorist attack on 22 July – 3:30 p.m. to 5:00 p.m. The Government envisaged more openness and more democracy – how do journalists view this?